More fun new posts! This new bit is something I'm calling "Fictional Fashion Faves". There are some characters from television and film (and literature too, I suppose), who are just a cut above the others. The stylists for the show go above and beyond to answer the call and leave us with characters who's fictional closets we covet. First up on my list? 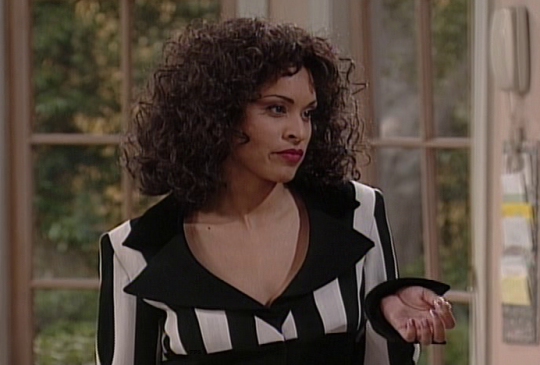 Hilary Banks from the Fresh Prince of Bel-Air. Okay, a quick reminder if you don't remember the HBIC, Hilary. Hilary was the oldest daughter of the Banks family. She was basically a typical LA girl; snobby, shallow trendy environmental activist, impulsive, attractive and extremely self-centred. She often claimed to hobnob with celebrities and loved being mistaken by people for Whitney Houston. So basically, my hero. Hilary, despite her mean girl characterization was full of integrity, loved her family, made the best of dropping out of UCLA, and started her own daytime talk show. She was nice to Jazz and didn't play with his feelings; even though she totally could have. And she had major character development when her fiancé died. Now, let's talk about how she dressed. 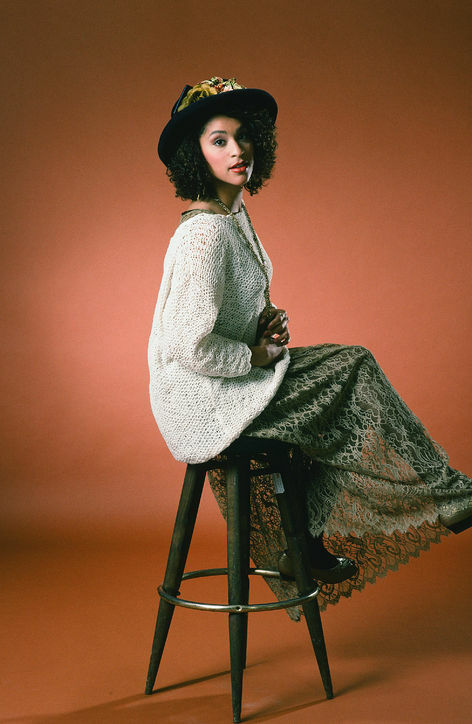 Hilary accented her wardrobe with a lot of hats, which I love, because my Grandmother was a southern church goer and I learned early there is nothing better than a nice hat. 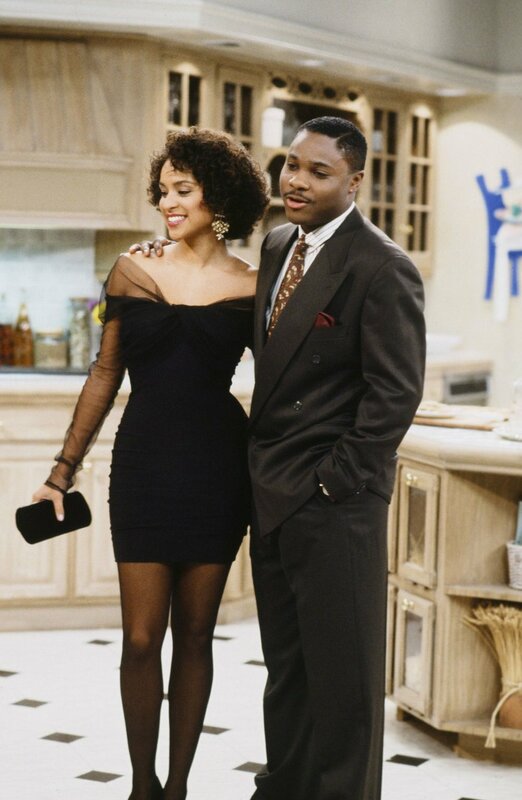 This show aired in the '90s, so there were tons of body hugging silhouettes and blazers. I've got to say; for a show that's never twenty years old, most of Hilary's outfits could totally work today, and that's without the '90s revival we seem to be in the middle of. Take a look at these pieces. All images are own by NBC. Etc. Etc. Don't sue me. Can I start with the top row? I need that outfit in all black and I need it now. NOW. Those bodycon dresses? Totally modern. Hilary was all about vests, and while it's not totally my style, it works. It just works. There are tons of bold patterns here, which I love. BLAZERS. Jackets are way more important to my style than they probably should be - - I live in LA. Lastly, I wanna talk about Hilary's wedding dress and how she awakened by inner goth by dying it black in mourning after her fiancé Trevor died. 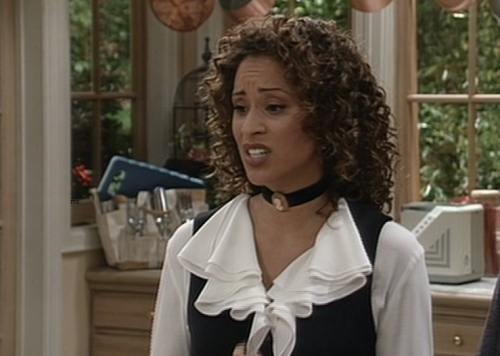 In conclusion, Hilary Banks was everything and I definitely look to her for fashion inspiration. 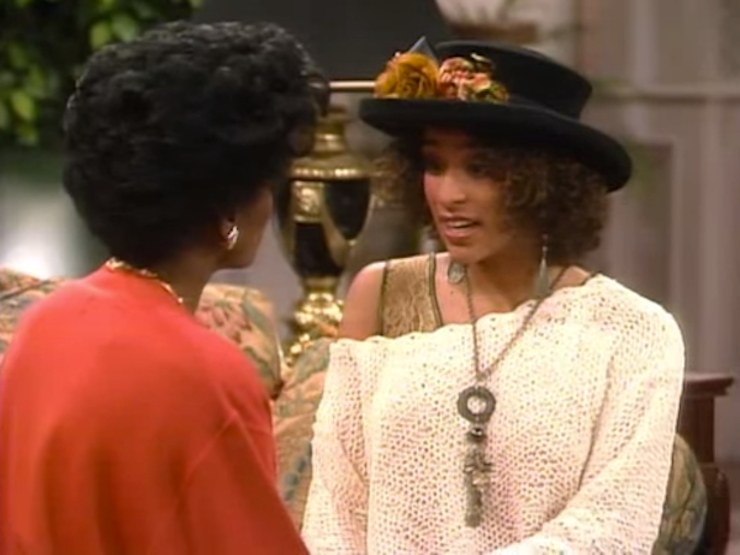 Who's your favorite fictional '90's fashion icon? Drop it in the comments, or hit me up via twitter or instagram (both profiles are linked)!